Exploitation of unskilled and marginalised workers is all too common in India, especially in poorer and more tribal areas. Low wages, delayed or cancelled payments, poor working conditions and lack of safety precautions are major issues among many low income households. DISHA (Developing Initiatives for Social and Human Action) works in rural areas of Gujarat, where it aims to empower disadvantaged community members by giving them a voice and collective strength. 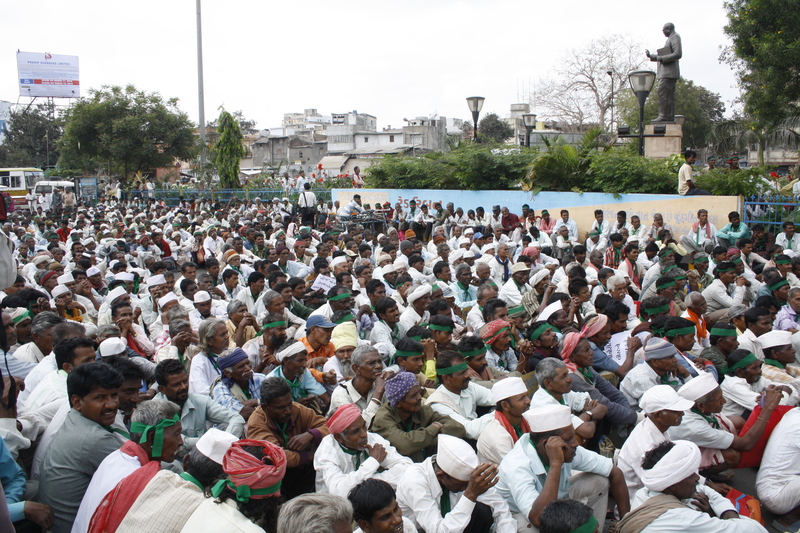 One of DISHA’s most important tools is the formation of trade unions and workers collectives. These cover labourers in forestry, construction, agriculture and mine workers, and those working through the National Rural Employment Guarantee Scheme (NREGS). Disorganisation is the key weakness that allows labourers to be exploited by their employers. By enabling labourers to work together and collectively campaign for their rights, DISHA is significantly improving their economic situations. DISHA operates as an umbrella organisation for these unions, coordinating their activities and providing expertise, training and exposure to the situations of union members. The organisation enables unions to take legal action against employers, which has led to labourers receiving due wages and pensions, and has prevented employers from illegally keeping labourers on temporary rolling contracts rather than providing a permanent contract. DISHA also works with many children from underprivileged communities, providing education and healthcare services through working with and monitoring local services. Finally, DISHA is involved in setting up and running CHILDLINE 1098 in Sabarkantha district, a national child helpline for children in need of care and protection. 2Way Development volunteers on placements with DISHA spend their time working on various different projects, mainly focusing on research, documentation and communications. Volunteers are involved with preparing booklets and reports on various aspects of DISHAs work, preparing brochures and annual reports and improving the organisation’s online presence, particularly the website and social media. Volunteers can also get involved with the fundraising side of the DISHAs work, particularly in sourcing and liaising with new international donors, and producing funding proposals. DISHA offers an excellent placement experience to international volunteers and will result in any volunteer learning and building on a wide variety of different skills.